Located in Banbridge, Northern Ireland, we are an independent Steel Merchant and Stockholder. Our Steel Supplies Division was founded in the year 2000 and through hard work and building on our positive reputation, we have expanded our Steel Supplies business and customer base to meet the needs of the Construction, Engineering, Public and Trade Sectors. 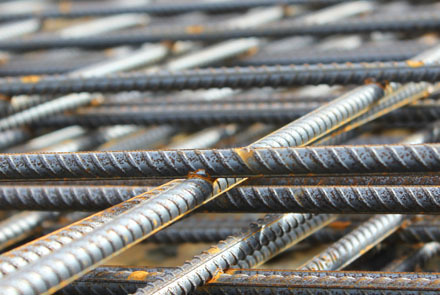 Auto Supplies Steel Divison can provide a wide range of steel in various sizes and lengths and can advise you of the correct steel product for your project. Our Co. Down location is close to the A1 carriageway, providing easy access to customers throughout Northern and Southern Ireland. We stock comprehensive stock of Light and Heavy Section steel products. 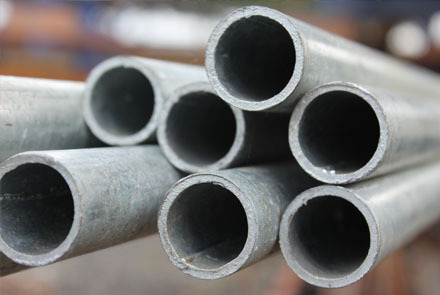 Our regular stock includes a choice of Handrails and Ornamental Fittings, Grating Floors, Steel plates, Columns, Beams, Rounds, Reinforced Mesh and Bar Sections. We also provide a cut & bend services to meet your requirements. We can offer our customers standard and bespoke sizes in most items and, if it’s not in our current stock, it will be our pleasure to source it for you. Just phone or e-mail us today.